In the mouth the wine reaches a state of complex fullness: earthy, smoky and pearly, underscored by the vibrant warmth of peppery spice. 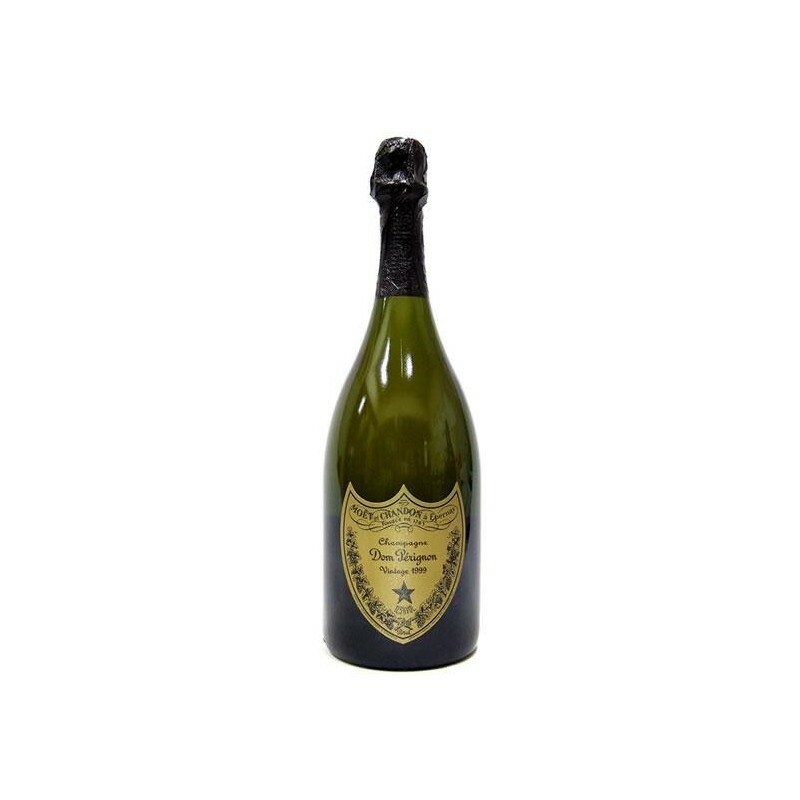 The sensation of intensity develops and melts into a deep, rounded heart with a fruity, exotic maturity and a slight touch of aniseed. This sensation, almost unsettling is even more pronounced in the finish, while the notes of spice, still present, remain discreet, with toasted and iodine flavours. 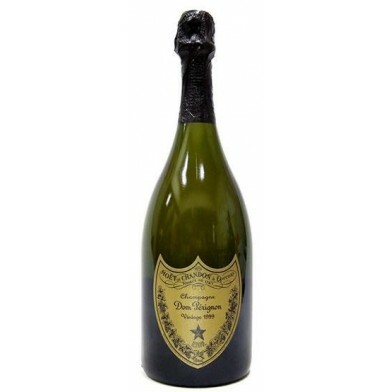 Dom Perignon Vintage 2009 has all the qualities of a Dom Perignon vintage. In one word, it is incomparable. But it also has something extra, which can be summed up in two words - power and chiaroscuro - turning it into a wine that is not only singular but also astonishing.